Geez, what century are these outlets from? No USB Power? It’s 2015 you know! 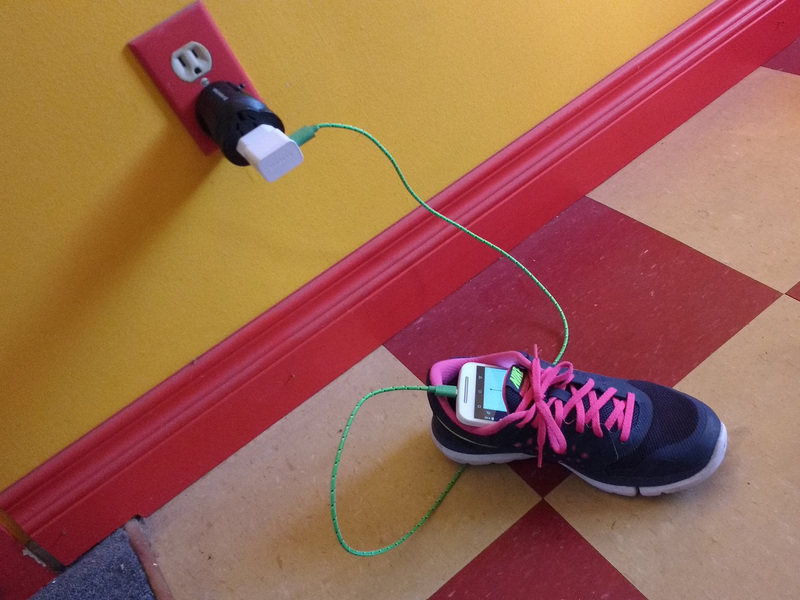 TIRED: Archaic wall outlets that require a zillion bulky adapters just to charge your phone, which you have to put in a shoe if you don’t want it sliding around the floor while it charges. 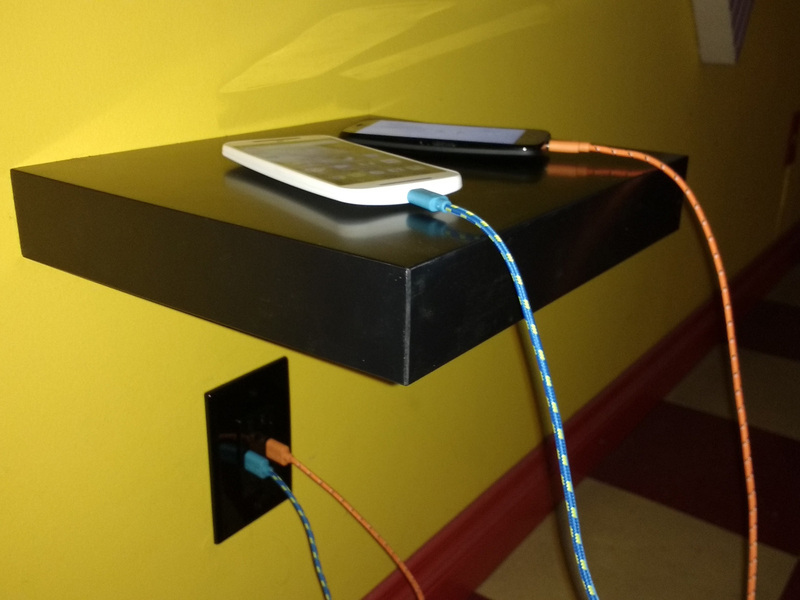 WIRED: No more “wall warts” with USB power directly in the wall, and a nice little shelf to set your phone on while it charges. 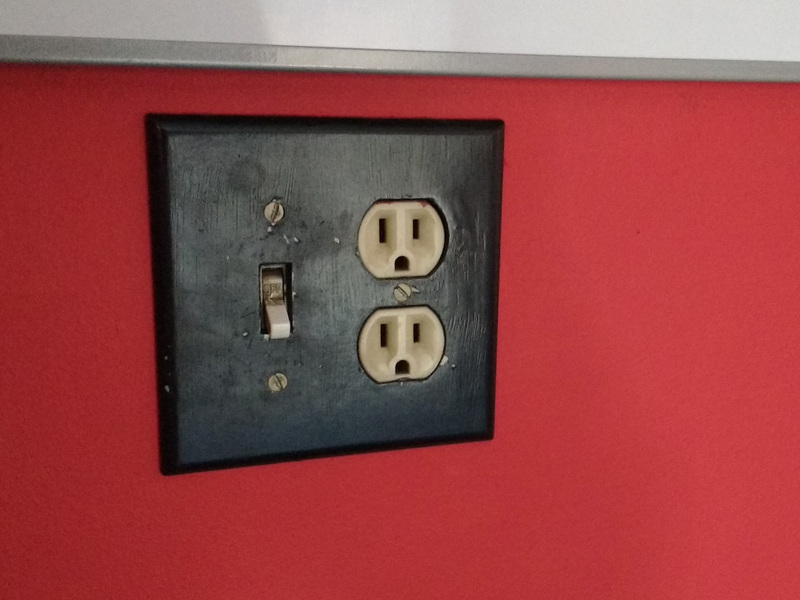 TIRED: Ugly wall outlets and light switches from, like, the 19th century! 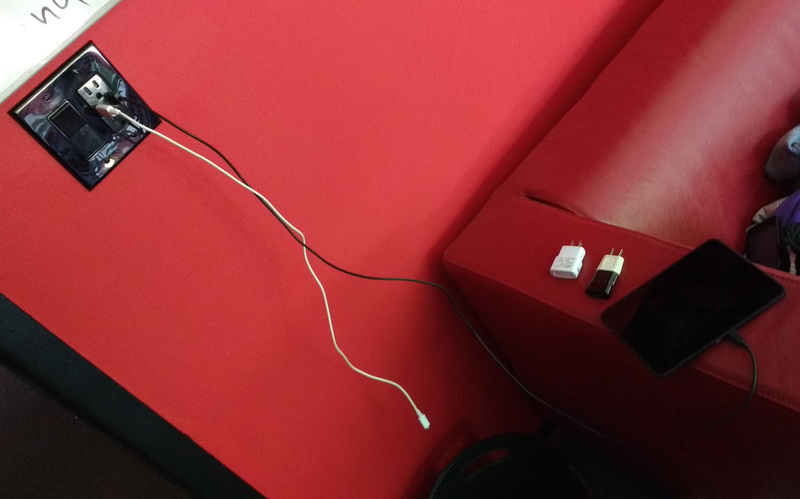 WIRED: “Wall-warts” retired as devices are charged directly with USB wall power, and room lights are activated with sleek switches actually from this century.